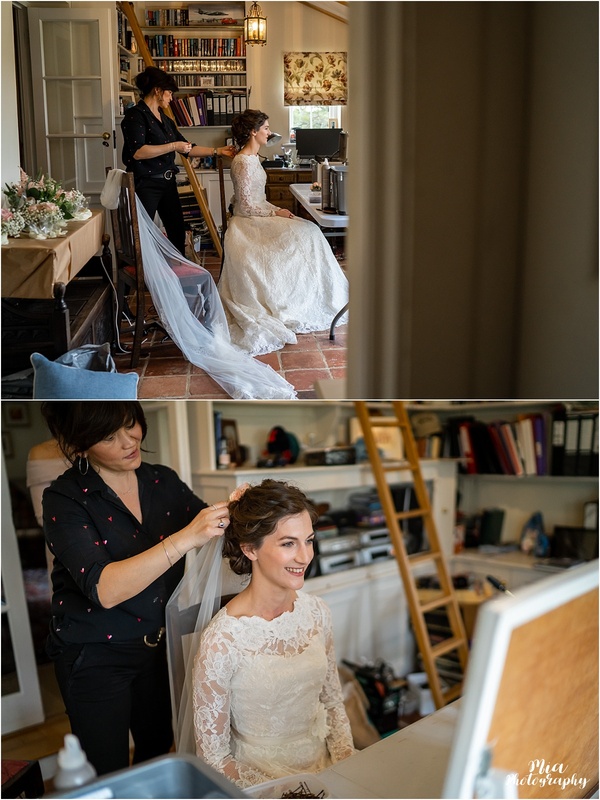 O my, I have a corker in store for you tonight on the blog! 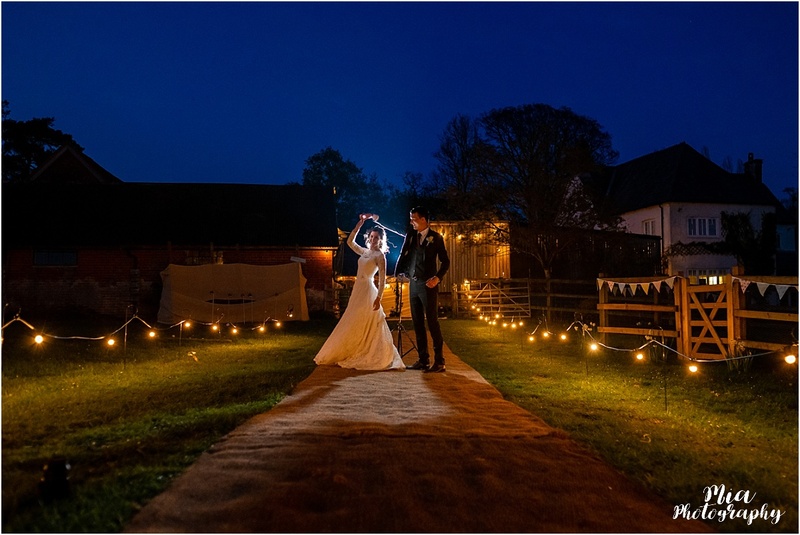 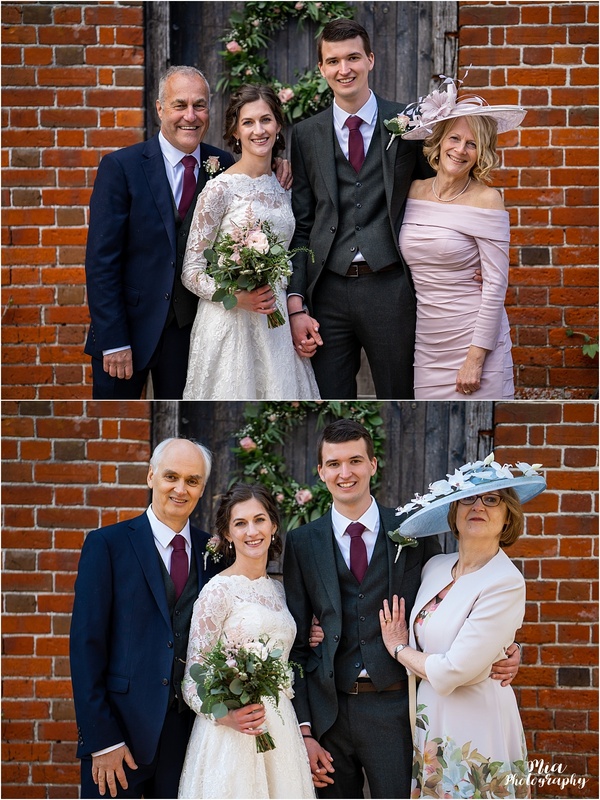 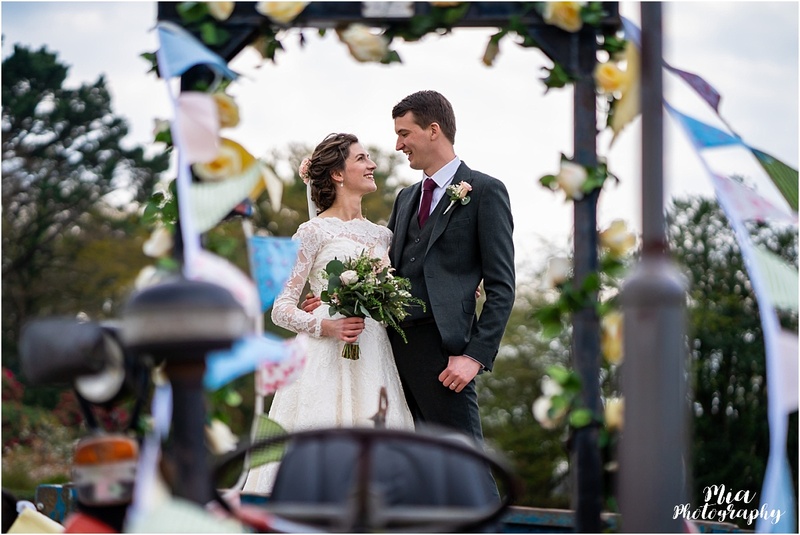 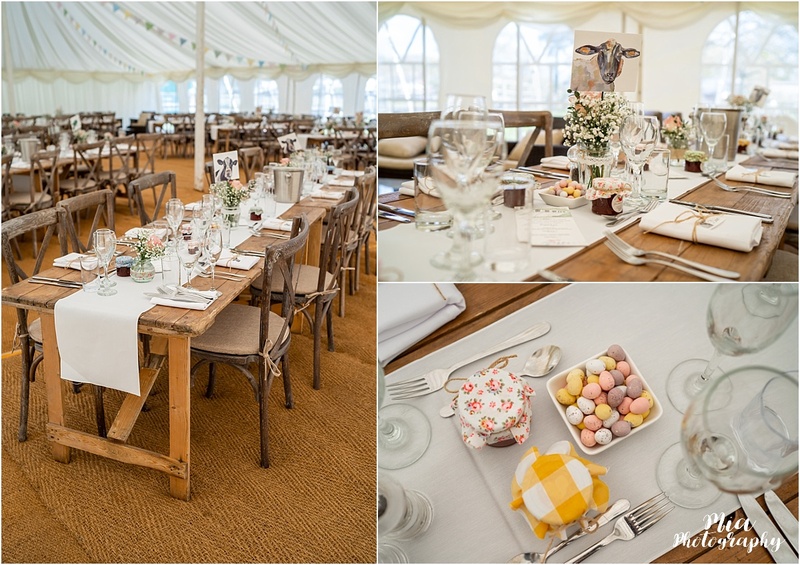 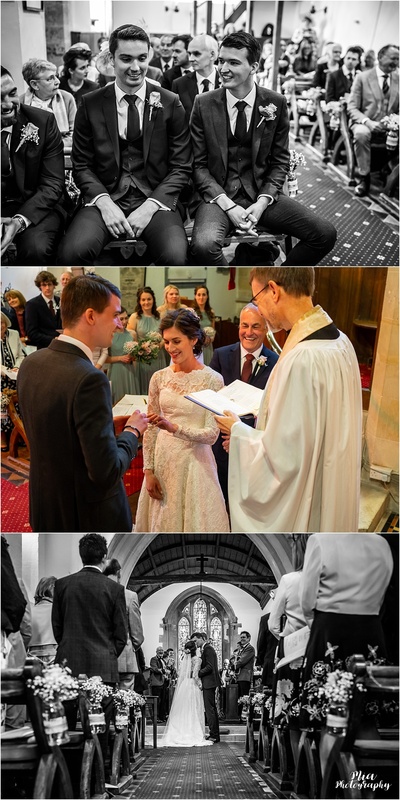 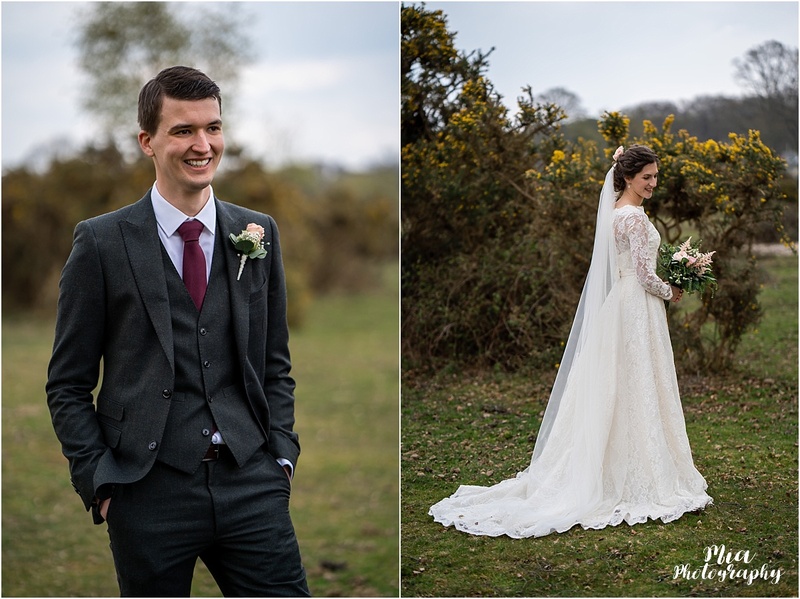 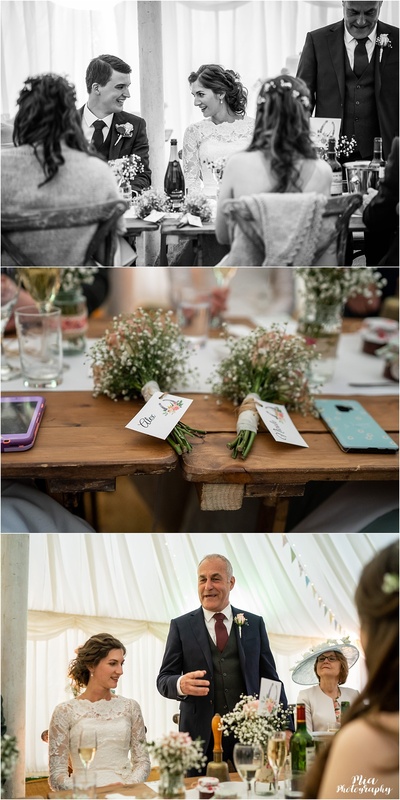 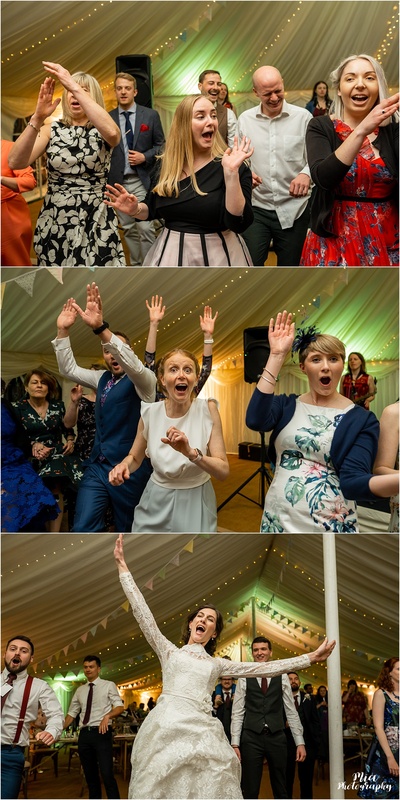 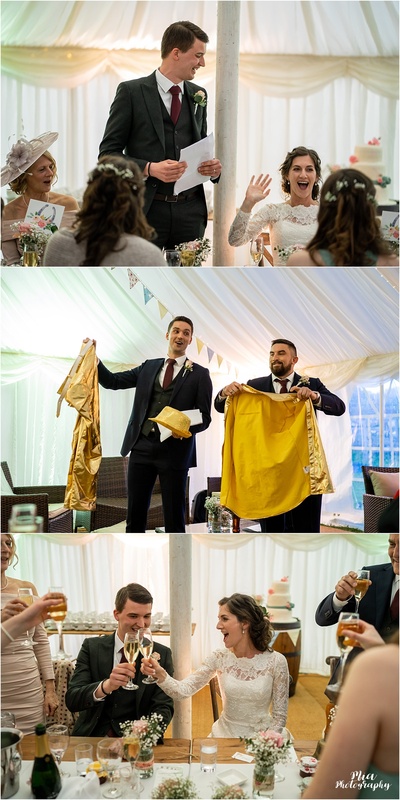 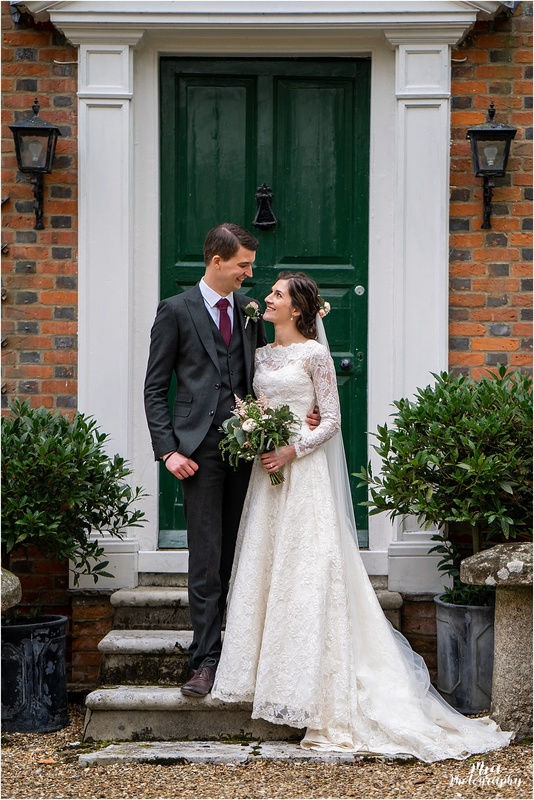 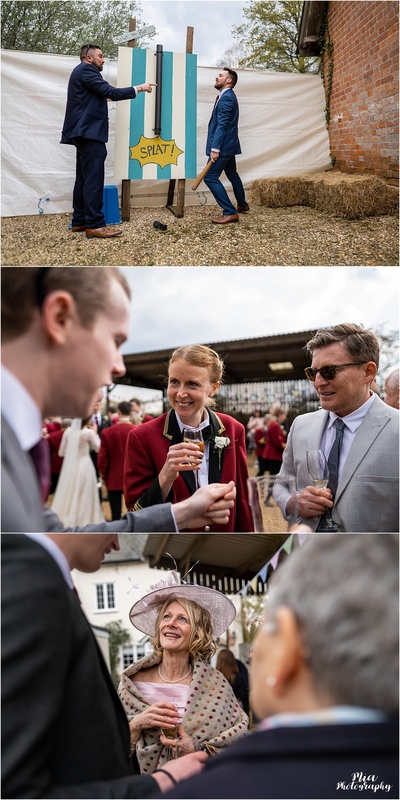 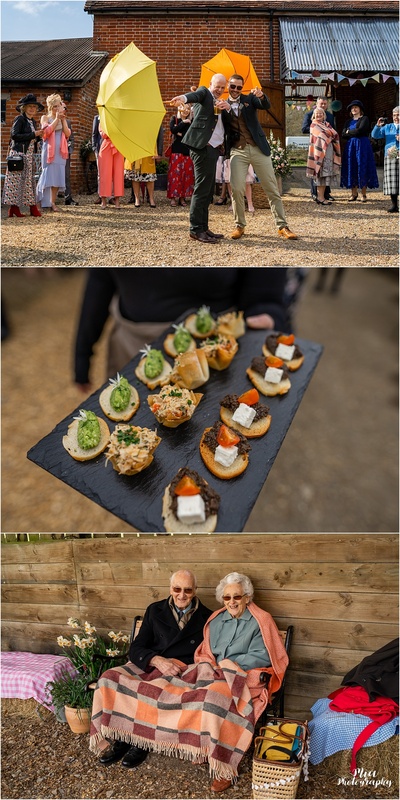 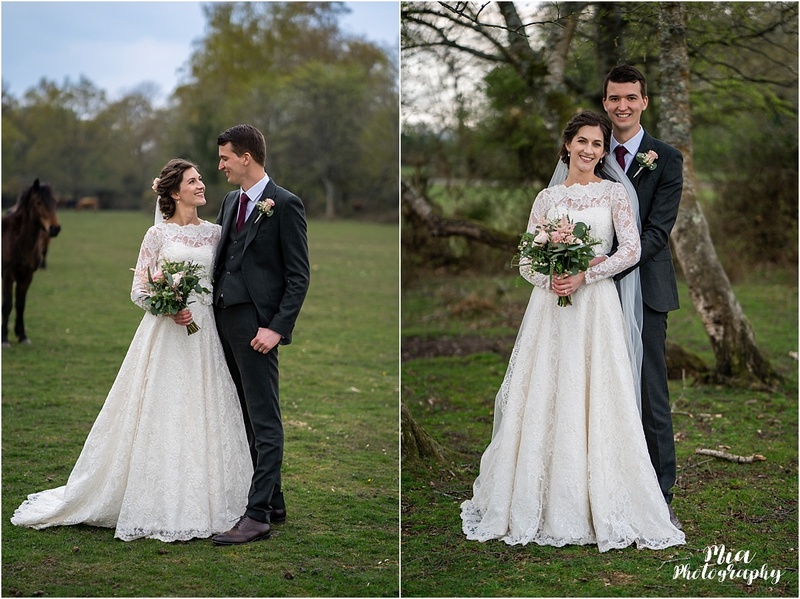 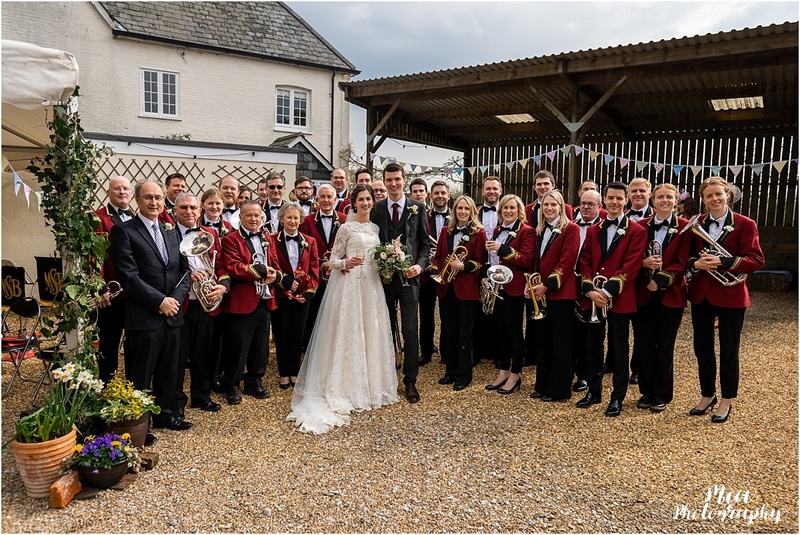 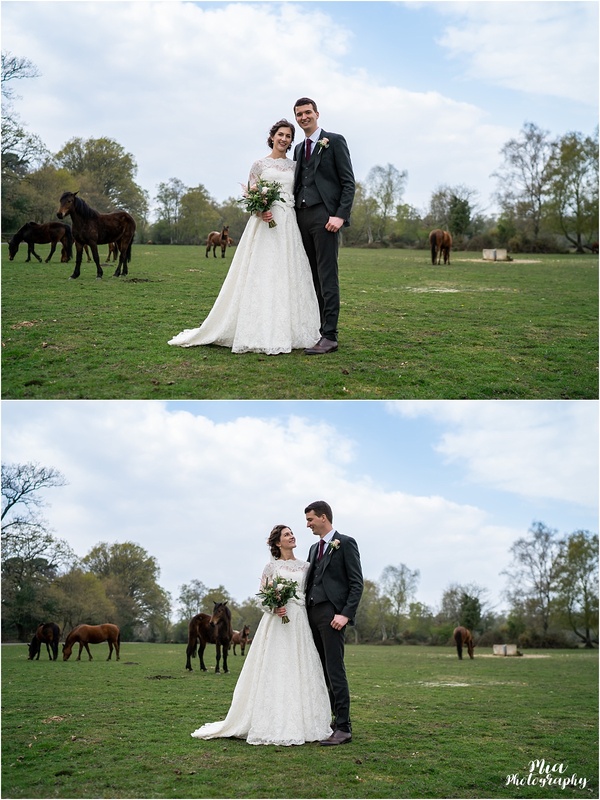 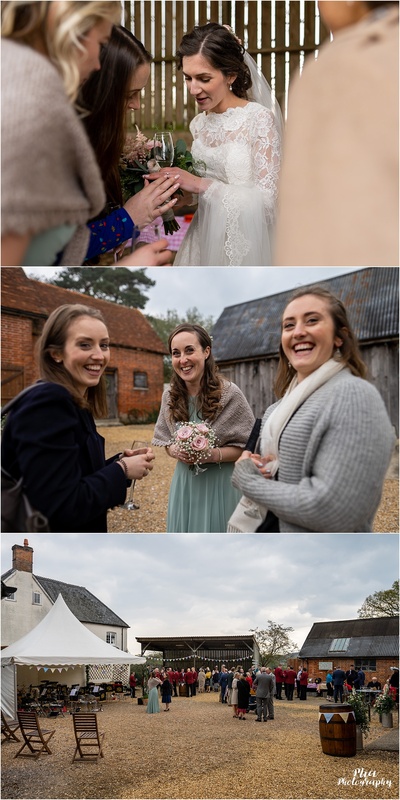 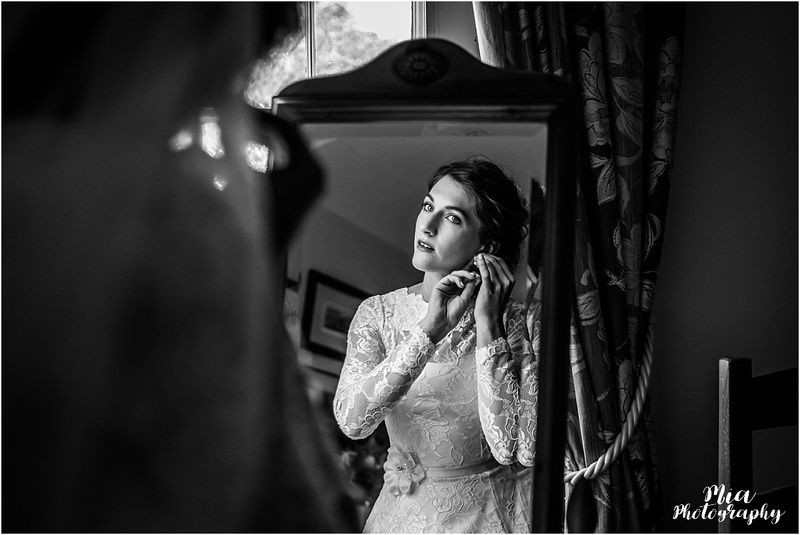 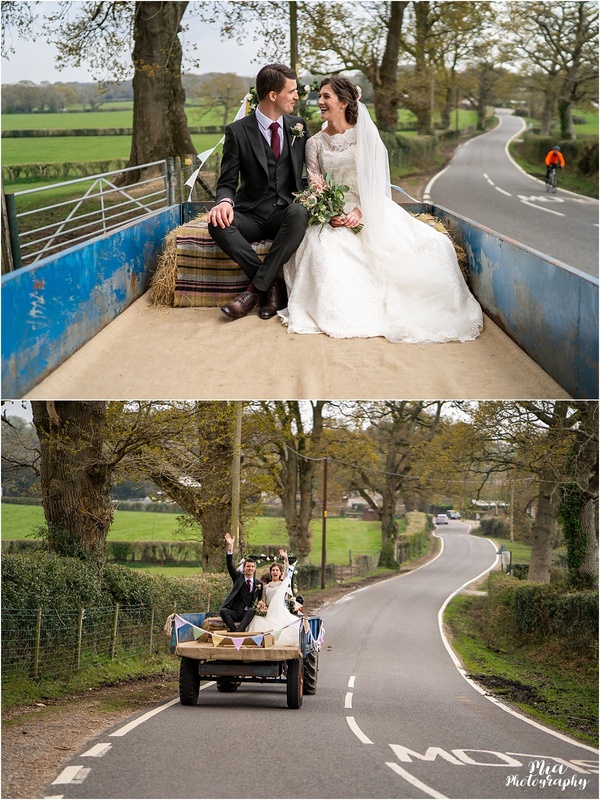 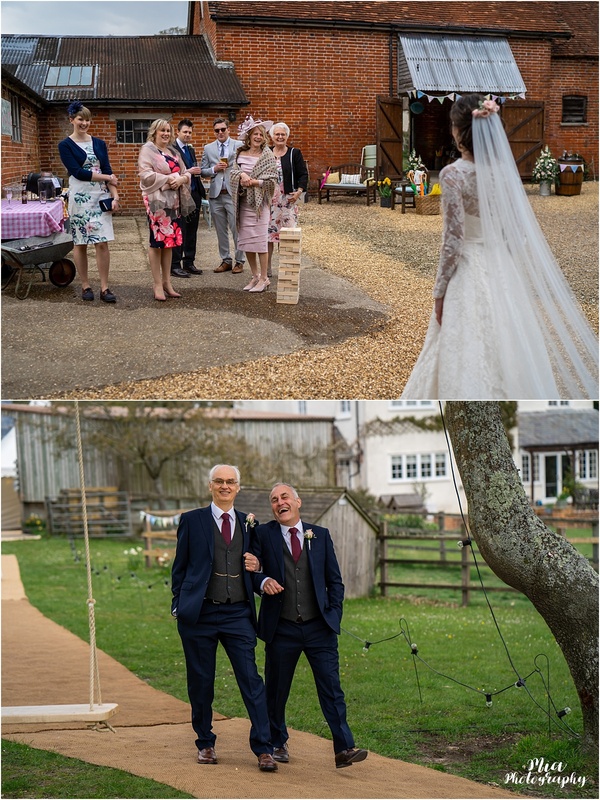 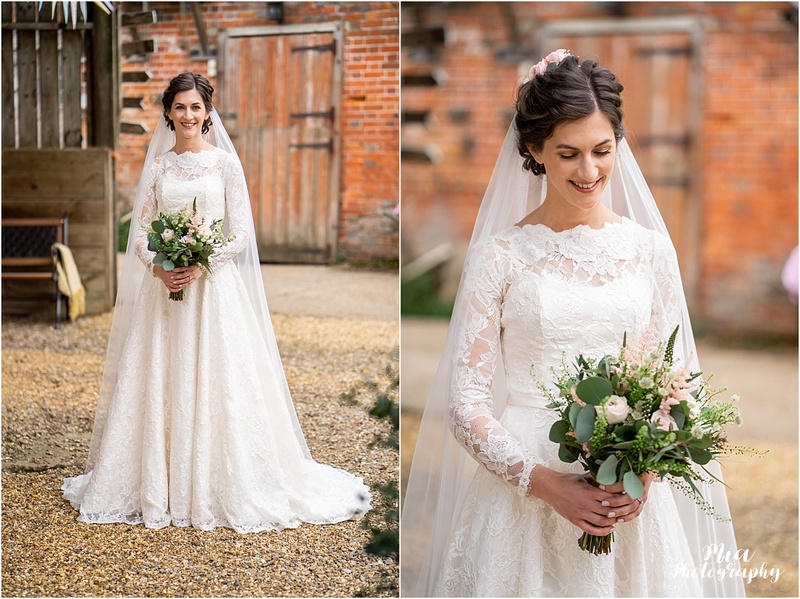 Connie & Will’s garden marquee wedding was one of the best weddings I’ve been to…EVER! 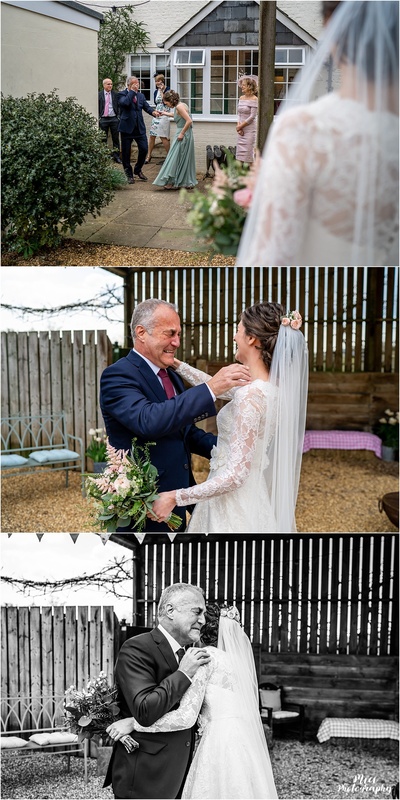 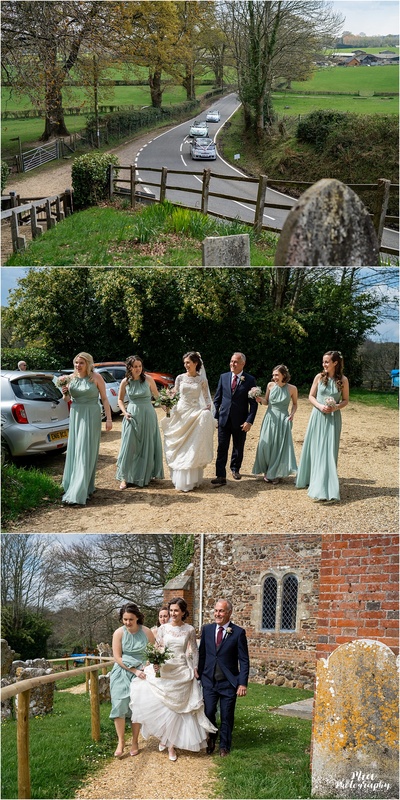 And I’ve been to quite a few as you can imagine 🙂 I love love love garden marquee weddings and this was absolutely no exception. 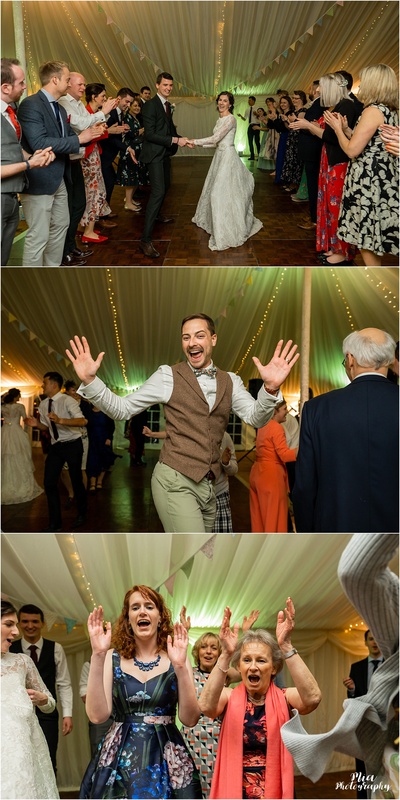 Amazing wedding guys, you totally smashed it!! 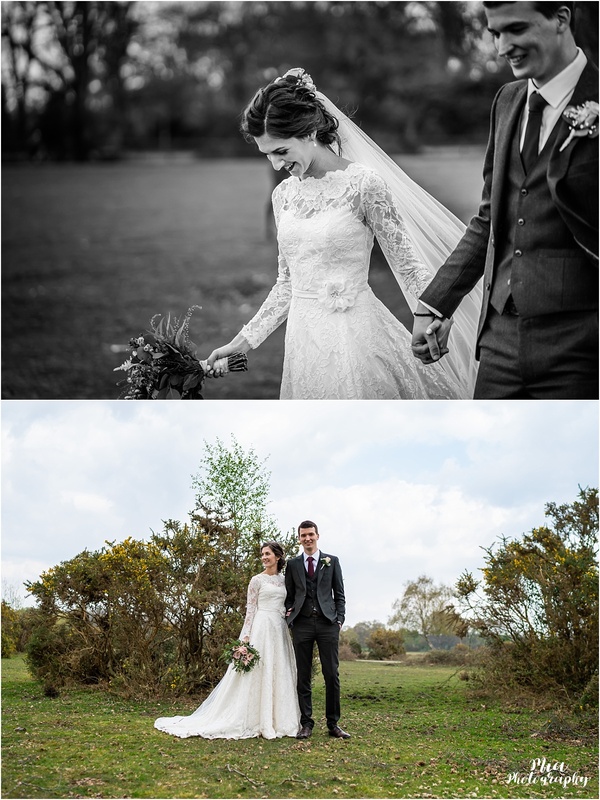 Thank you so much for having Emma and I along, we loved every minute. 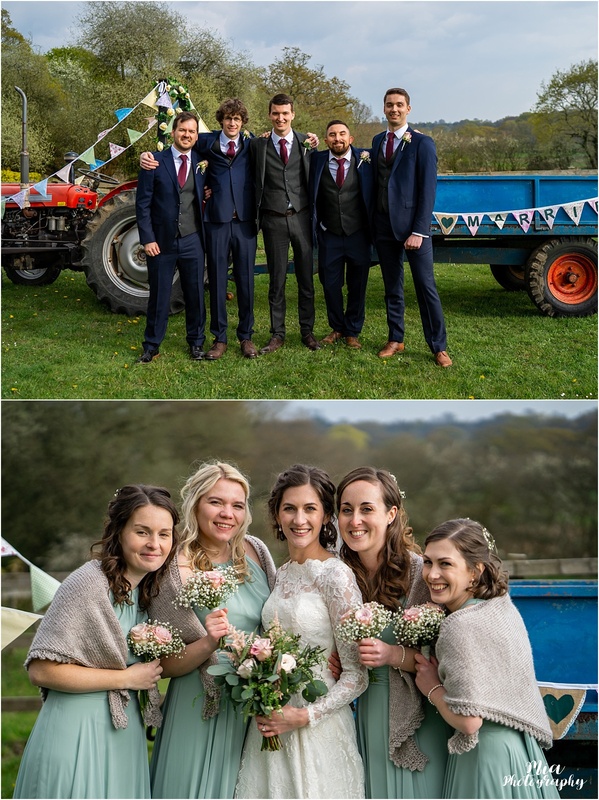 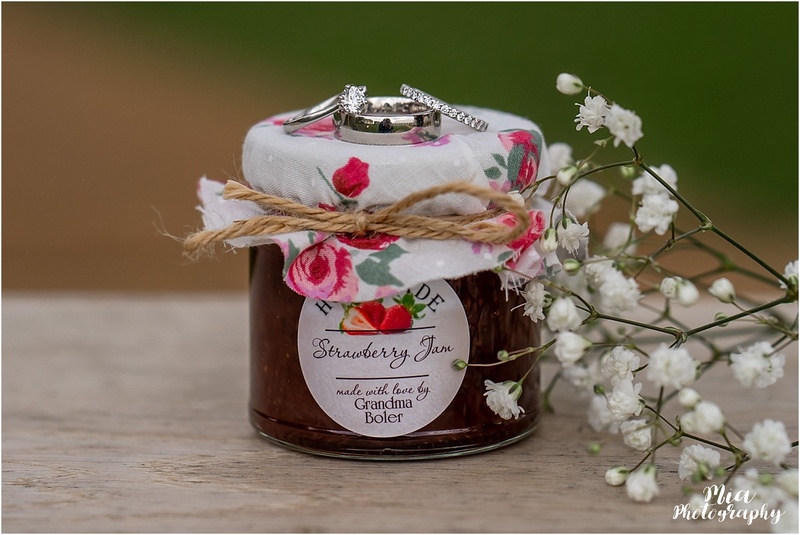 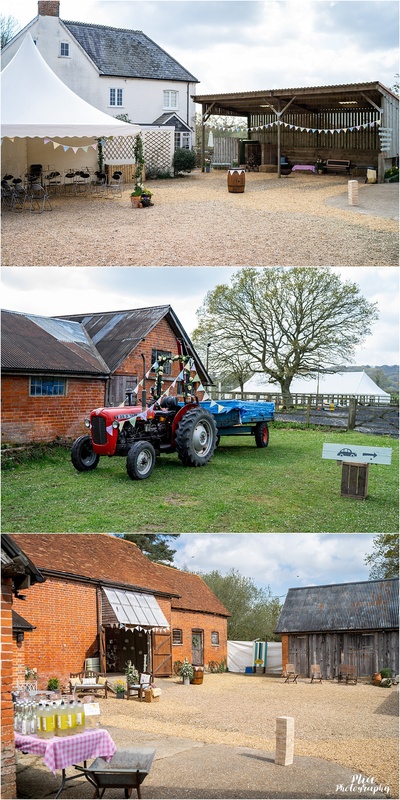 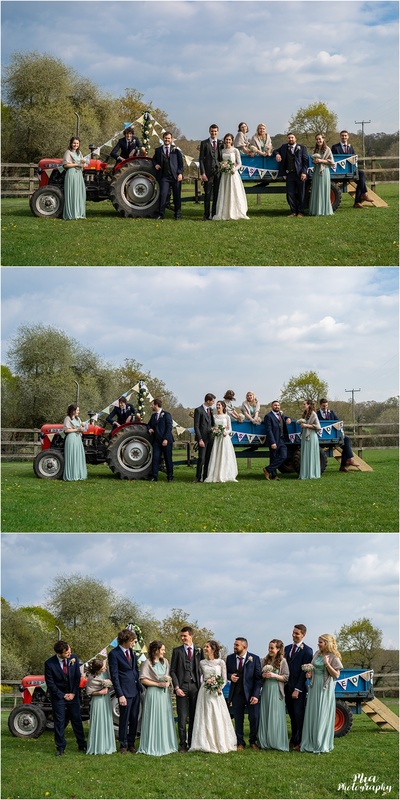 If you’d like to talk to me about photographing your garden marquee or farm wedding, feel free to contact me via here.